Singapore listed property group City Developments Ltd (CDL) saw its earnings grow 10.4% to $161.8 million for 3Q2018 ended September, from $146.6 million a year ago. 3Q2018 revenue rose 17.7% to $1.02 billion, from $863.8 million the previous year. The increase was due to higher revenue and earning recognised from the property development sales in Singapore. YTD September 2018, the group and its joint venture associates sold 787 units worth $1.56 billion in sales value. 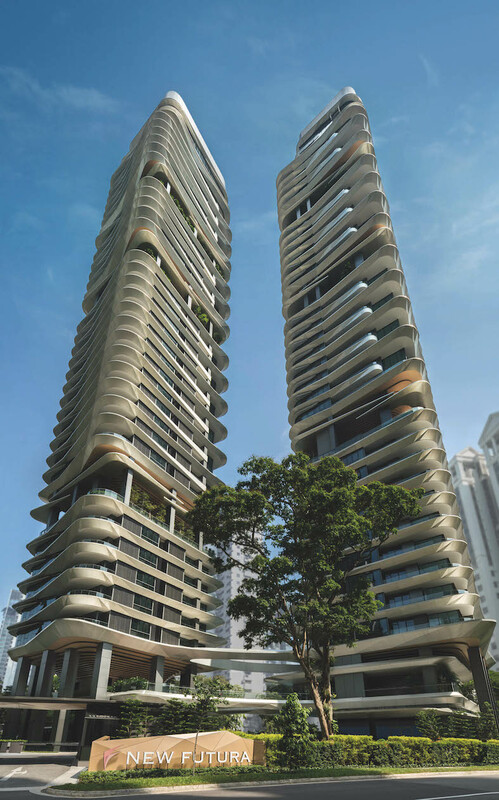 Since its January launch, the 124-unit New Futura at Leonie Hill Road is 84% sold. The average selling price achieved was over $3,500 psf. At the 861-unit The Tapestry at Tampines Avenue 10, which was launched in 1Q2018, 544 units have been sold to date at an average price of $1,350 psf. 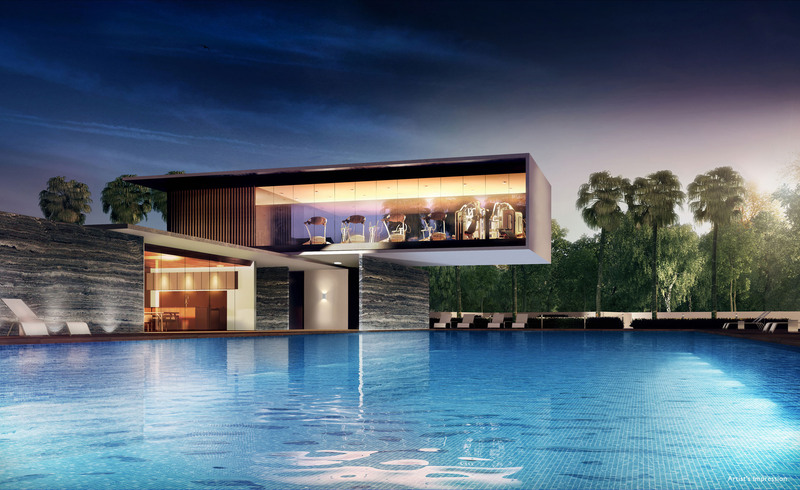 South Beach Residences, the group’s 190-unit luxury residences in a joint venture with IOI Group, previewed in September. To date, 12 out of the 50 units released have been sold, including the 6,728 sq ft super penthouse which fetched $26 million ($3,864 psf). CDL’s latest launch in Singapore was the 716-unit Whistler Grand in West Coast Vale. It was launched on Nov 3, and 160 units out of 240 released were sold within the first weekend at an average price of $1,380 psf. Revenue was further propelled by the full recognition of The Criterion executive condominium (EC) which obtained its Temporary Occupation Permit in 1Q2018, according to CDL. The group has three more projects that it is readying for launch in 1H2019: the Amber Park en bloc site which will have 592 new units; the new 188-unit project on the Handy Road land site and the 820-unit EC development at Sumang Walk, which is likely to be the only EC launch in 2019.